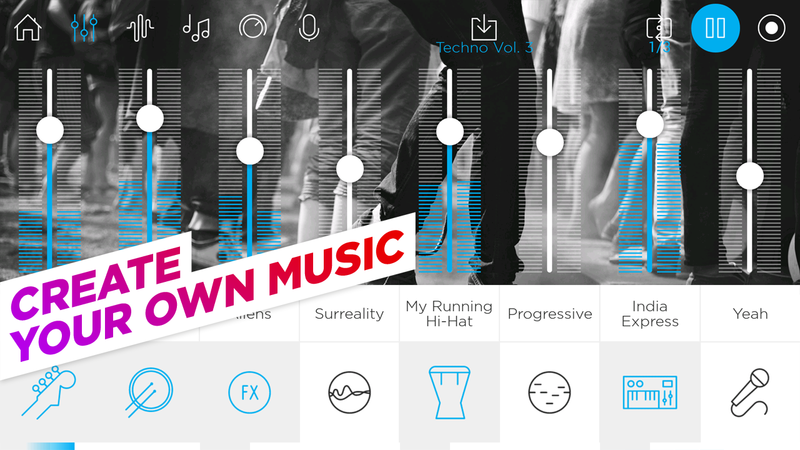 Create your own tracks with Music Maker Jam! Whether hip hop, dubstep, rock or EDM – a complete range of over 100 music styles and an 8-channel mixer give you plenty of room to express your creativity. With the voice recording feature you can record your own vocals while our music community lets you showcase your talent worldwide. Music Maker Jam is simple and easy to use, allowing you to achieve professional results with minimal effort. Don’t have any experience making music? You don’t need any. 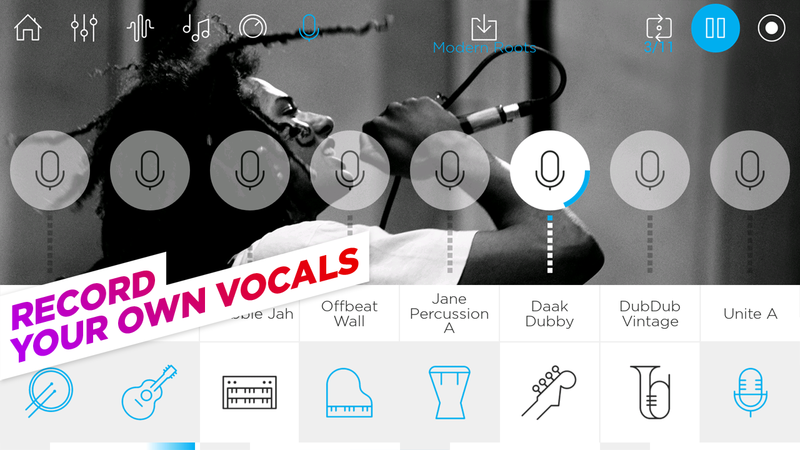 Music Maker Jam offers intuitive controls and amazing results. 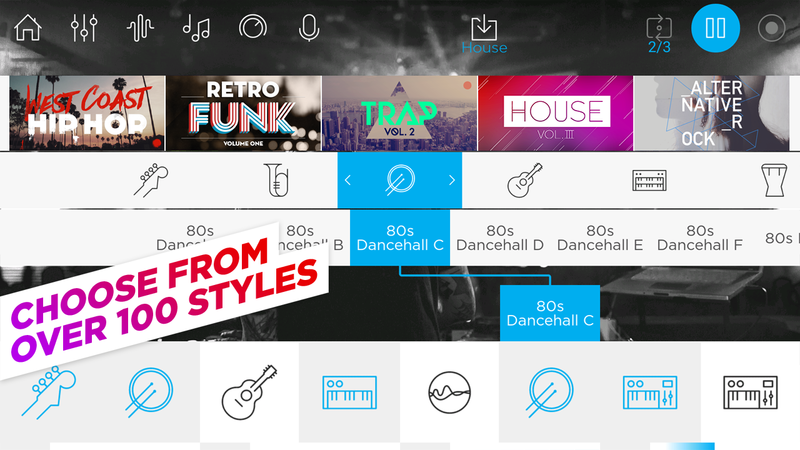 Choose from thousands of professional loops and bring your musical ideas to life. We release new style packages every week offering the latest trends in music. Record your own vocals and use the 8-channel mixer to give your mix the right balance. All your tracks stay perfectly in rhythm as you put your samples together, and the harmony editor provides even more possibilities for customizing your music. Define new genres by combining different style packs into a sound of your own and share your finished tracks worldwide! – Share your tracks and discover fresh music in our global community!